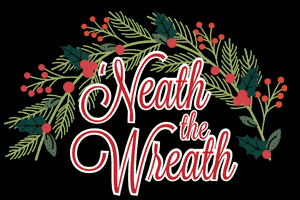 A North Texas holiday tradition, ‘Neath the Wreath Holiday Market presented by the Junior League of Collin County brings together over 13,000 shoppers to support community impact projects. Kicking off the 23rd year, ‘Neath the Wreath Holiday Gift Market spans five days and features the best in unique holiday and home décor, clothing and accessories, gifts, jewelry, children’s items, and gourmet food from over 100 carefully selected merchants many of which are small family-owned businesses. General market: $12 per ticket in advance at participating Tom Thumb store locations in Collin County or $15 online at www.neaththewreath.org and at the door. Children 12 and under are free.